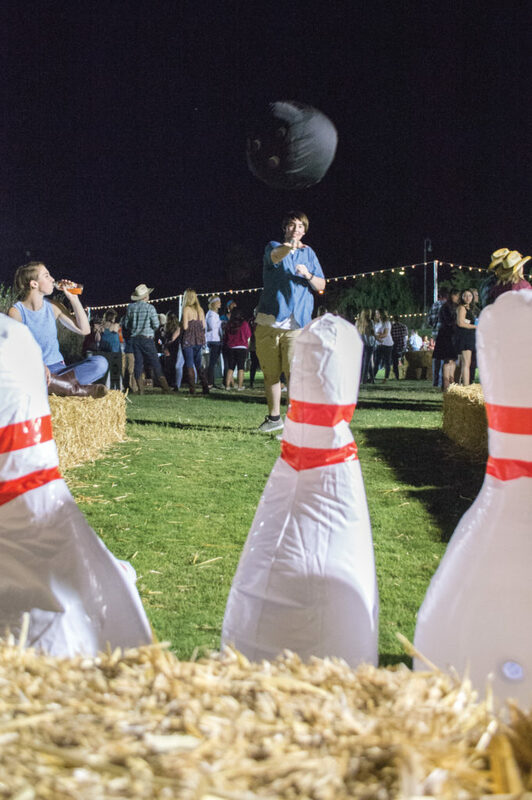 A strum, a slam, a smash, a stomp and a scream — the sounds of TWIRP rang out loudly from the California Baptist University Stamps Courtyard all the way to the crowded rides at Disneyland Sept. 26-30. It is a week of merriment, friendship and most importantly, a week when the woman is required to pay. Each year the annual tradition of women inviting men to a week of events and activities proves to be one of the most popular held by the school, with this year featuring a Tow’rs concert performance Monday, an Angels baseball game Tuesday, an “Indiana Jones” movie night Wednesday, a barn dance Thursday and a trip to Disneyland Friday. While the challenge for most was figuring out who to bring as their date, a lucky few had the opportunity to spread the love with as many people as they could. Elyse DeFoe, senior intercultural studies major, said she brought a different date to each event in an effort to enjoy the week with as many friends as she could. The events, hosted by Community Life offered authentic-looking decorations and novelty snacks, and provided an atmosphere acceptable for couples and friends alike. DeFoe’s date to the “Indiana Jones” movie night, Jack Kerchner, junior design & digital media and leadership studies double major, said they were able to enjoy a dinner together and catch up before joining other friends for the event. 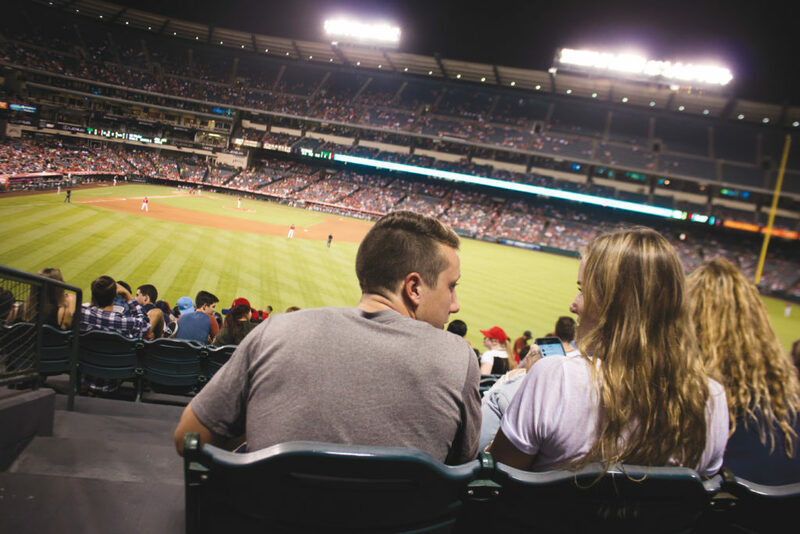 Another date, with whom DeFoe was able to go to the Angels game with, was Jacob Campbell, sophomore business administration major, whom she asked to join her for the game. 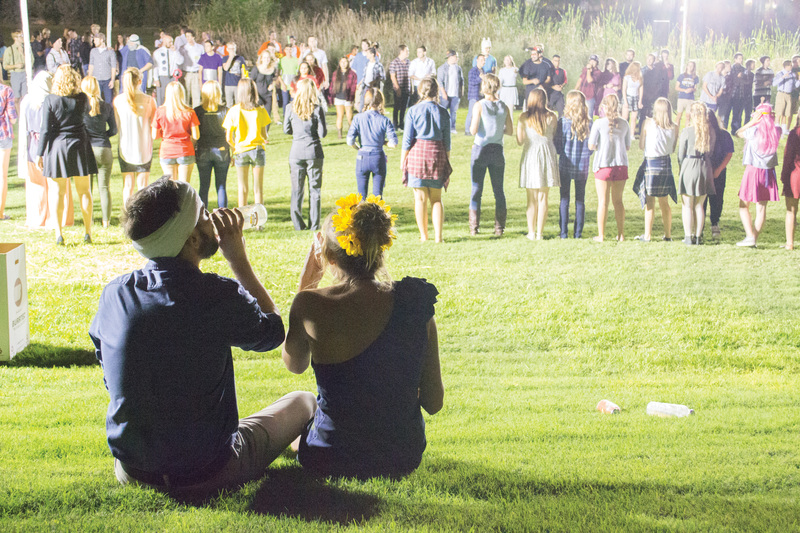 Groups of people took to the dance floor on the Front Lawn and geared up in Western wear for the second to last event of TWIRP, indulging in games of corn hole and group sessions in the photo booth. 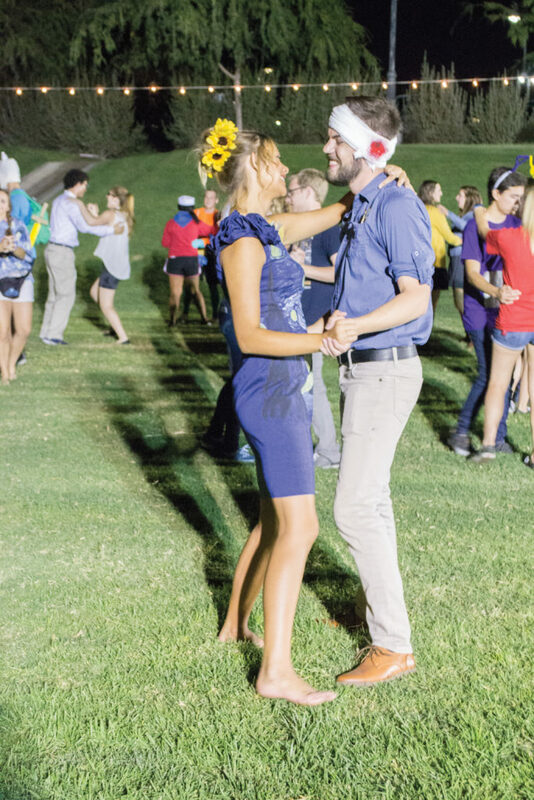 With nights full of laughs, photos and impromptu dance sessions, many students agreed this year’s TWIRP was an excellent way to conclude their college career. For those who remain at CBU, they said they look forward to what next year has to bring.